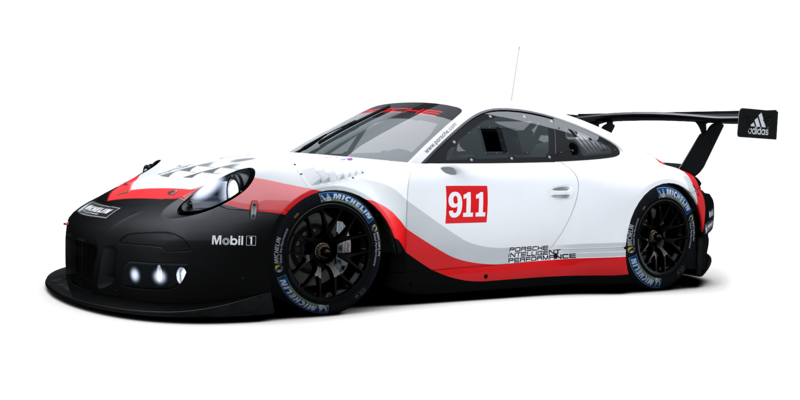 RaceRoom have just released the details of the third new Porsche that will be available for this sim title before the years end. 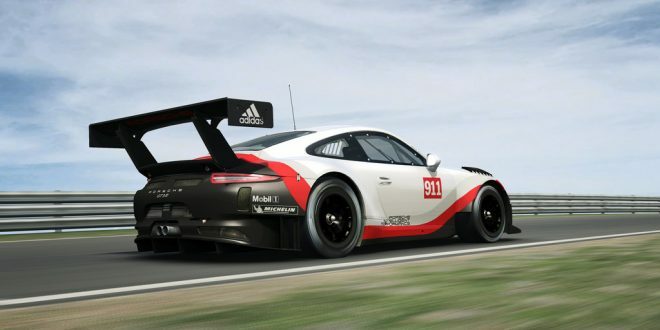 This Porsche comes in at just 1220 kg and with more than 500 hp available from its naturally aspirated 4.0-liter six-cylinder boxer engine means its more than a match for the GT3 category it races in. 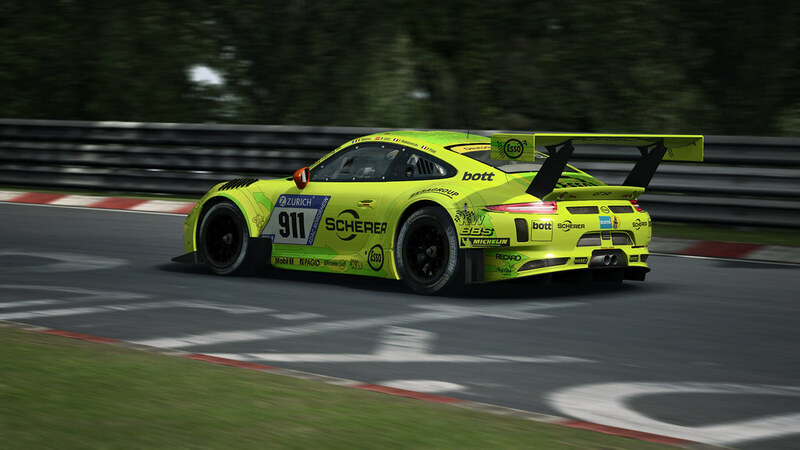 It will be released with 20 real life liveries. 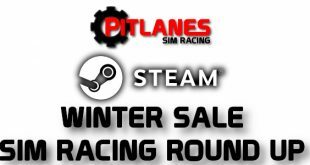 This car will be available for RaceRoom along with the other two Porsche’s already announced within the next few days or so as the December update build goes live.